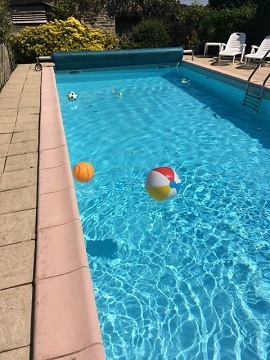 Gated Pool - Kiddy Friendly! 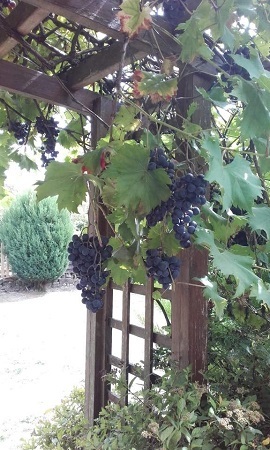 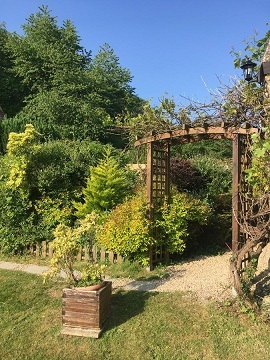 Outside of the properties is a large garden, where one can sit and enjoy the scenery. 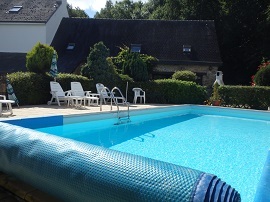 We also provide sun loungers for relaxing by the pool, and each property has its own separate alfresco dining area. 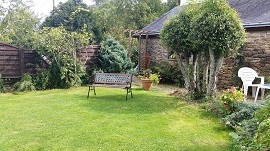 The surrounding space is perfect for reading and relaxing or socialising with family and friends. 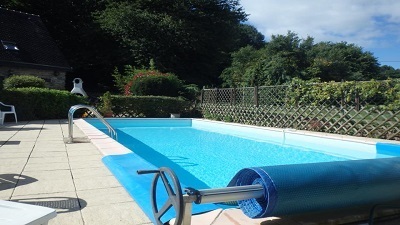 The pool is given privacy by the beautifully tended garden hedges. 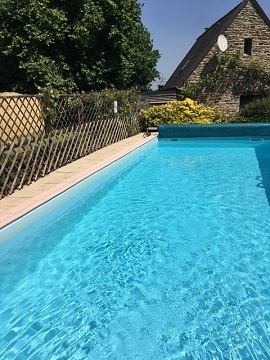 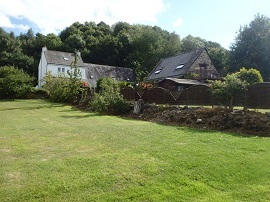 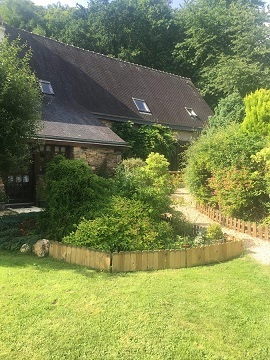 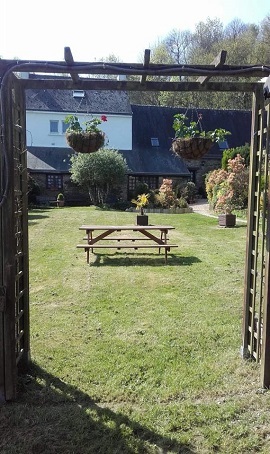 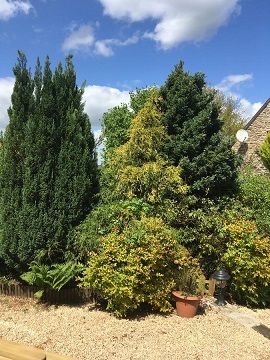 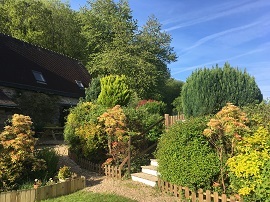 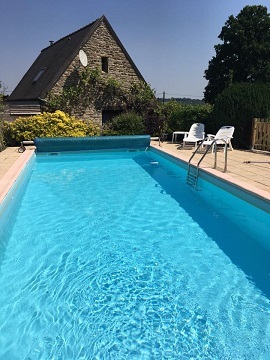 Lovingly tended and planted by the owner with a variety of shrubs and flowers, the gardens at the property allow beautiful views of the surrounding woodland and countryside, whilst maintaining an air of privacy.